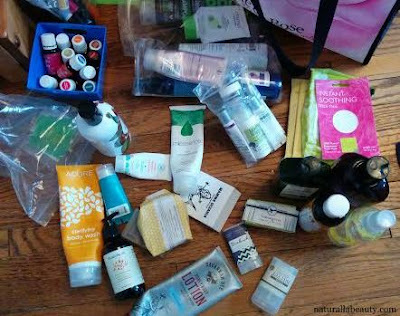 I'm officially declaring the rest of this week empties week here on the blog! My last empties post was way back in September, so there's a fair bunch of stuff to talk about -- thus, the decision to sort and split everything up into multiple posts. 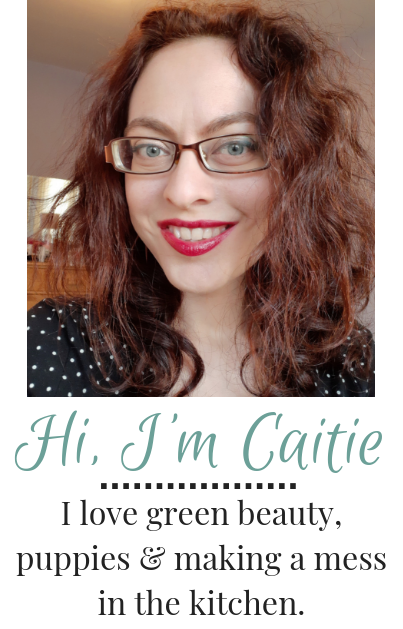 Today's post is all about skincare and hair, body, and makeup will follow. I've said it before, but as ridiculous as it sounds, I'm a reluctant face wipes user, only regularly using them due to plumbing in an older house. I much prefer oil cleansing to remove my makeup, but my bathroom sink is less of a fan, so I use a face wipe to remove the oil, and then follow up with a regular cleanser at the sink. Since I use them in combination with an oil cleanser, I'm not overly picky, beyond looking for something with clean ingredients that's biodegradable, mildly scented and non-irritating. Both the Boo Bamboo Makeup Remover Wipes and the Honest Co. 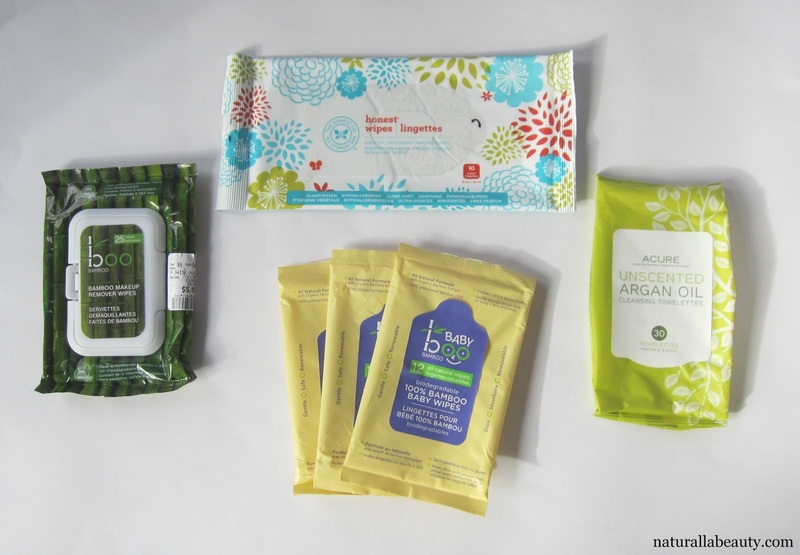 Honest Baby Wipes fit the bill for me and are ones I'll continue to buy. The Boo Bamboo Baby Wipes, on the other hand, are just okay. The ingredients include Polysorbate 20, which I don't love, plus I'm not crazy about how they smell -- like an odd mix of baby powder and lavender. They do the trick and don't bother my skin, but just aren't a favorite. Lastly, I used up a pack of the Acure Unscented Argan Oil Cleansing Towelettes, which were a complete fail for me. They irritated my face and quickly got relegated to cleaning up swatches and dusting duty. 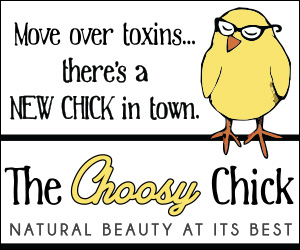 I seriously love all three of these cleansers! Holiskin's Sensitive Skin Facial Cleanser made it into my 2016 favorites and is a phenomenal oil cleanser and makeup remover. It's incredibly gentle and I love its delicate chamomile-lavender scent too. 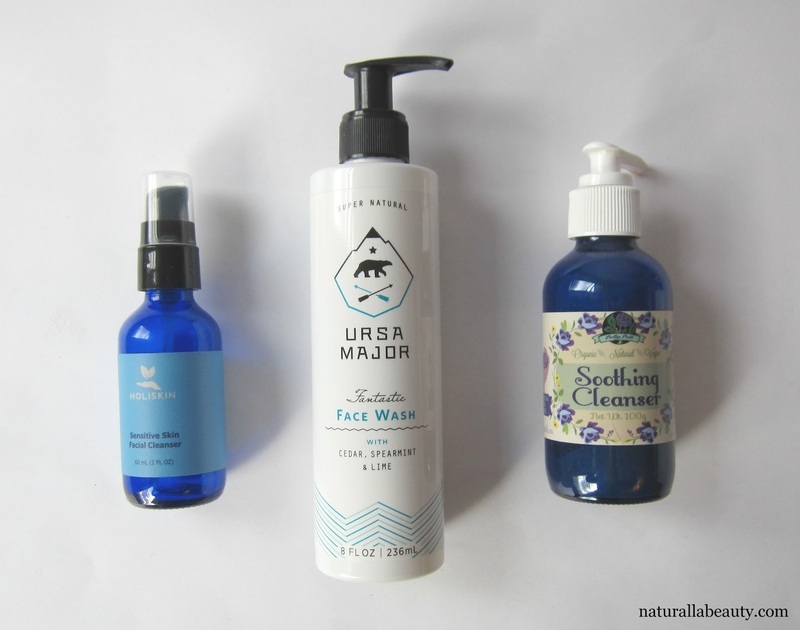 Ursa Major's Fantastic Face Wash is another favorite and something I've bought more than once. 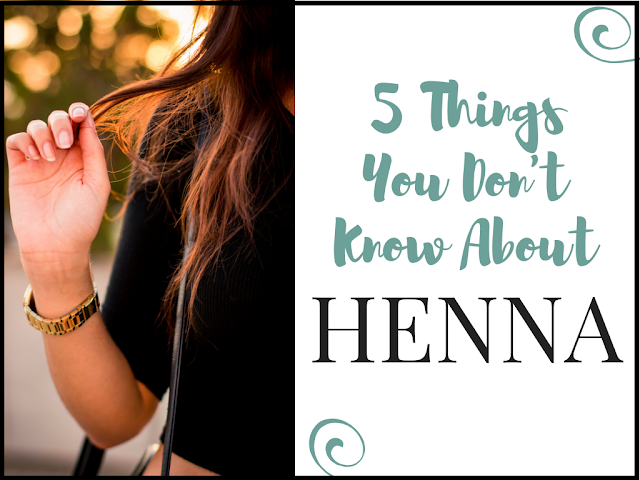 It's a great gel formula that produces a light lather and rinses away cleanly without leaving skin feeling dry or stripped. The Batty's Bath Soothing Cleanser is a beautiful creamy cleanser laced with gentle jojoba beads. I think I'd like it even more without the beads, as I don't feel like they do much, but the citrus/mint scent was a big hit with me and I also was impressed with how incredibly effective the cleanser is at calming the skin and reducing redness. The Mad Hippie Face Cream was a last minute iHerb grab, but one that I ended up really liking. 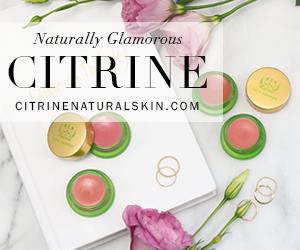 Mad Hippie's products are inexpensive and loaded with active ingredients -- in this case, peptides, niacinamide, sodium PCA, and antioxidants. To me, it was a good basic lightweight moisturizer. No crazy anti-aging results -- at least from the one tube -- but it moisturized well and I enjoyed using it. 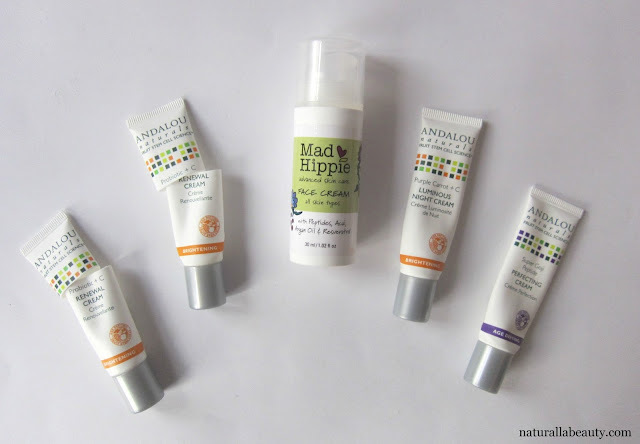 I also used up a bunch of Andalou Naturals minis, although I won't dwell on them too much, as Andalou has recently overhauled their entire line and almost everything has been reformulated. The Probiotic + C Renewal Cream was super lightweight and quick to absorb into the skin, but did a great job hydrating nonetheless. It almost felt like a cross between a gel moisturizer and a more traditional cream. The Purple Carrot + C Luminous Night Cream and Super Goji Peptide Perfecting Cream are both a little heavier, but also nice moisturizers. All of these were the old formulas, I can't speak to any of them in their current formulations. Blissoma's Lavish Loving Recovery Beta-Glucan Mask is a wonderful multi-purpose hydrating and soothing product. I like using it both as a wash-off moisturizing mask and as a hydrating leave-on overnight treatment. 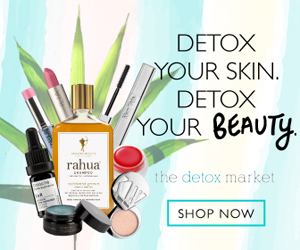 (And, if you saw Blissoma's latest newsletter, it apparently has even more applications as a hand cream, hair mask + more!) I've used up a couple samples now and I'll definitely consider the full size as soon as my mask stash is a little more manageable. Andalou Naturals's 1000 Roses Rosewater Face Mask, which somehow missed the photo, was a decent moisturizing mask too. The scent was a very sweet rose and not too overpowering, even for me, who often doesn't get on with rose or heavy florals. The mask moisturized well enough in the moment, but I didn't notice any long term hydrating benefits. In a choice between this and Blissoma Lavish, I'd definitely pick the Blissoma. Likewise, the Kombucha Enzyme Exfoliating Peel did very little for my skin. The BioActive 8 Berry Fruit Enzyme Mask offered gentle exfoliation from fruit acids and enzymes and was nice, although again, nothing spectacular. When spaced out, it seemed to do a good job cleaning out pores and left skin feeling very soft to the touch, but if I used it twice in close succession, it did nothing the second time. Again, the three Andalou masks were all the company's old formulas. I don't know how the new versions compare, in either performance or ingredients, and to be honest, all the reformulations have left me a little disillusioned with Andalou overall. Young Living Frankincense and Roman Chamomile Essential Oils are both great. 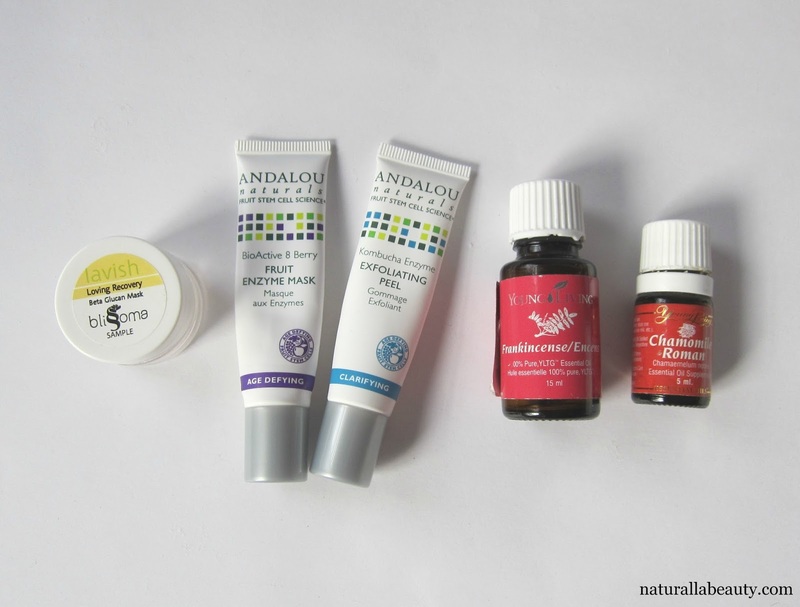 I regularly add Frankincense to DIY toners and masks, and also use it on pimples and blemishes. The Roman Chamomile has been sitting lost and unloved in my essential oils for several years, but I finished it off in the DIY Oil Cleanser I've been making the last several months (recipe here). Both oils are pricey, no doubt, but a little goes a long way. Stay tuned for more empties over the next few days. I've also got some fun new products to share next week!